MKG Ltd. begins to implement project „Development of MKG export" which is partially funded by the European Regional Development Fund. 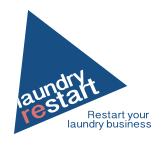 The company has developed an IT solution "Laundry restart“ for self-service laundries. The ongoing nature of the activity of the company requires searching for a new markets. Participation in exhibitions provides the company an opportunity to present its services not only for existing but also for a new foreign markets, establish contacts with new potential partners and to increase exports. and for the plans to increase the company&apos;s sales revenue. In order to increase the export of goods in existing and new markets MKG Ltd. project is launching its IT solution presentations at international exhibitions abroad. The company plans to take part in 4 international exhibitions in Germany, Russia, the United Arab Emirates and the United States. Shows selected based on previous participation experience, expert estimates, the statistical indicators. The project "Development of MKG export" by MKG Ltd.. The project is carried out without a partner. The project budget - 47 202,00 euros, the amount of funding received - 23 601,00 euros. Project implementation period 2016 June - 2017 June. 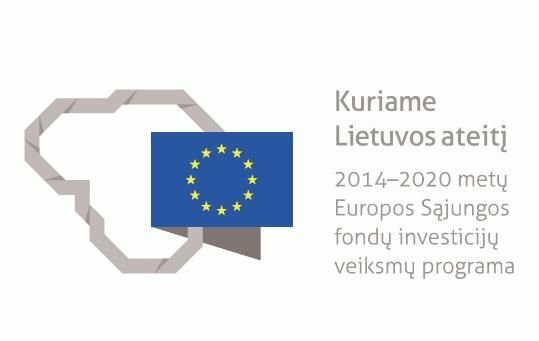 The project is implemented by the 2014-2020 European Union funds Investment Priority 3. Small and Medium Enterprises Promotion of competitiveness "no. 03.2.1 LVPA-K-801 "New opportunities LT. The project is funded by the European Regional Development Fund.